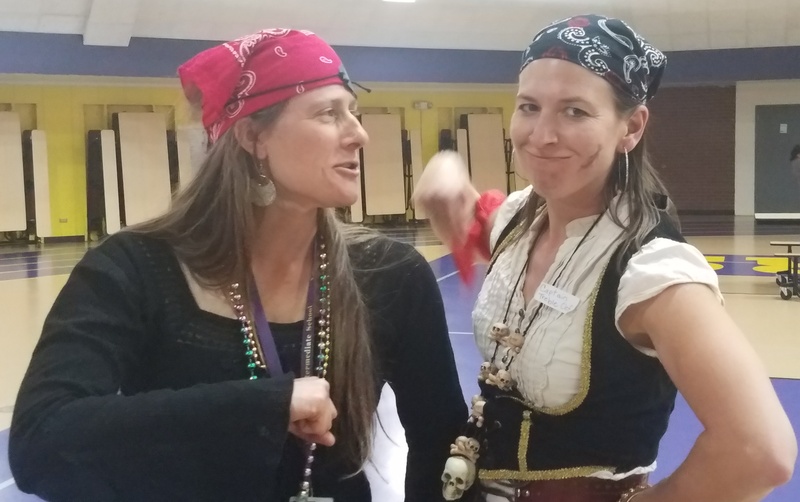 There was a pirate invasion at LCIS – but they were of the friendly, fun-loving variety! The Specials Team teachers (Celesta Cairns, Amanda Good, Kim Osborn and Kevin Teesdale) have designated one day each month – usually on a Friday – as Panther Pride Day at LCIS. Each of these PPDs will have a fun theme and lots of great activities for our students. 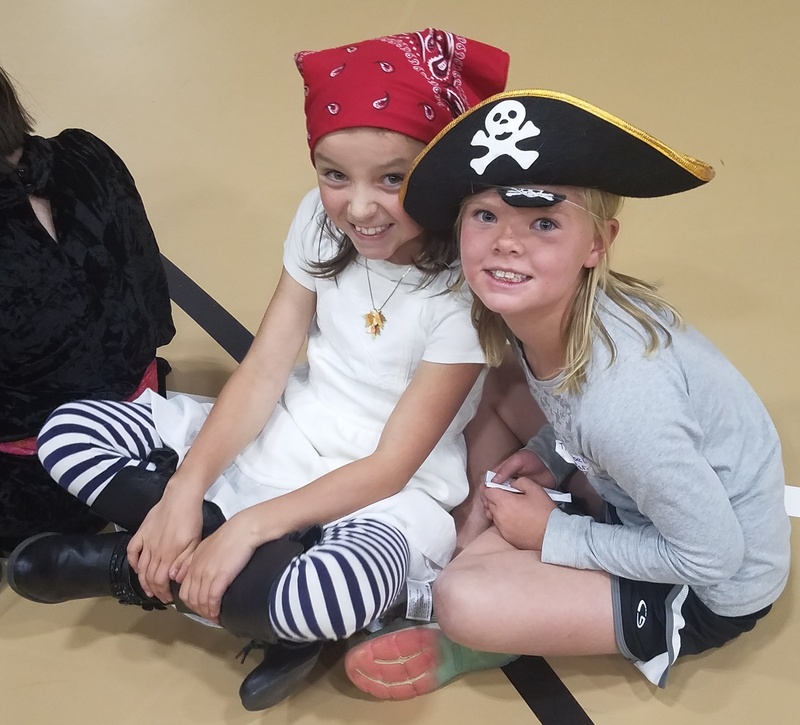 During their grade level Specials time, the students will gather in the gym or library and create, imagine, compete and hopefully smile and giggle! 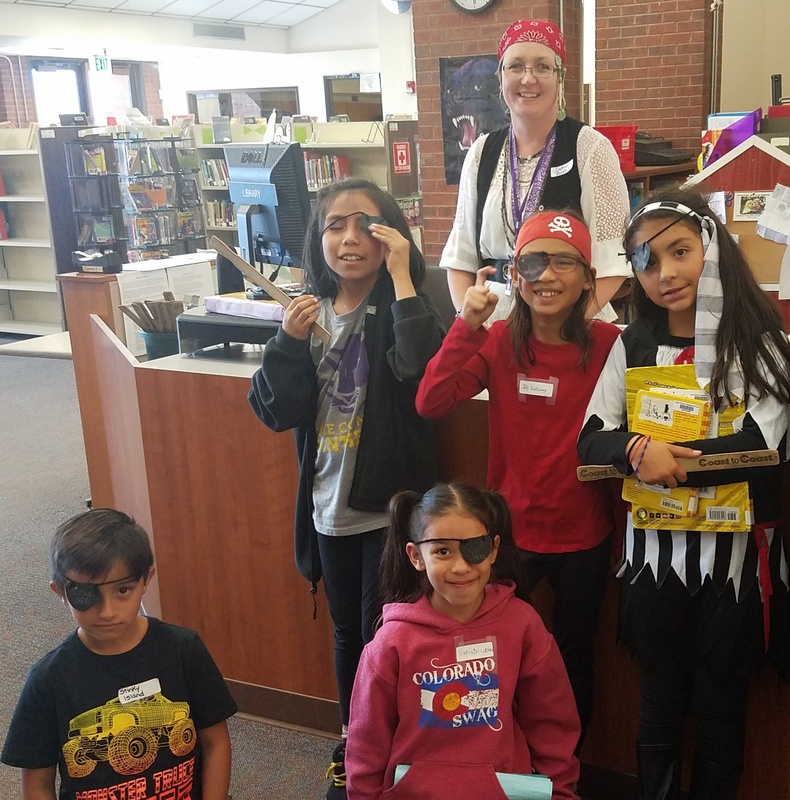 This month, the Panther Pride Day theme was Pirates! 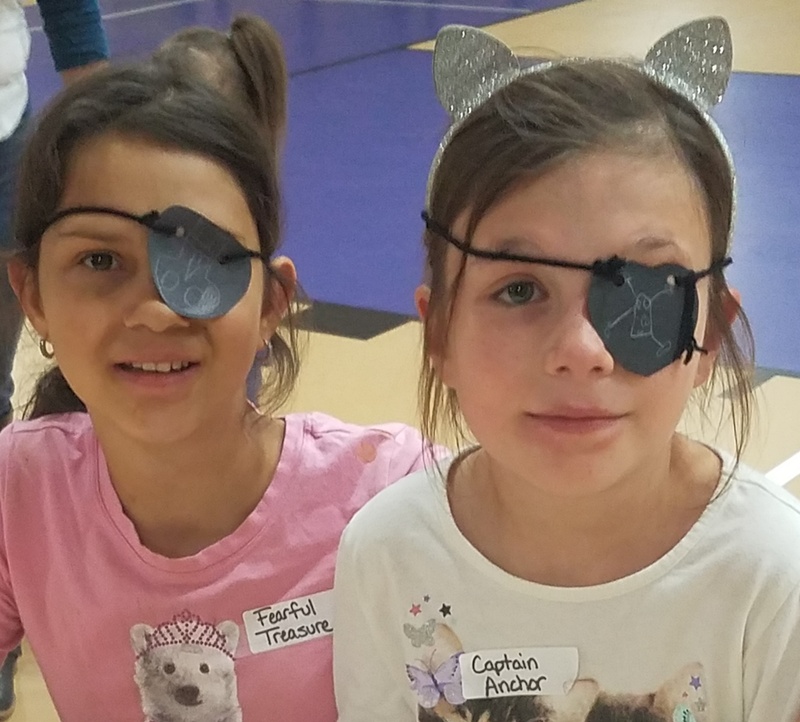 Students made an eye patch, had a cannon ball battle(tug-of-war), got tattoos and danced. November will be Outer Space Day! 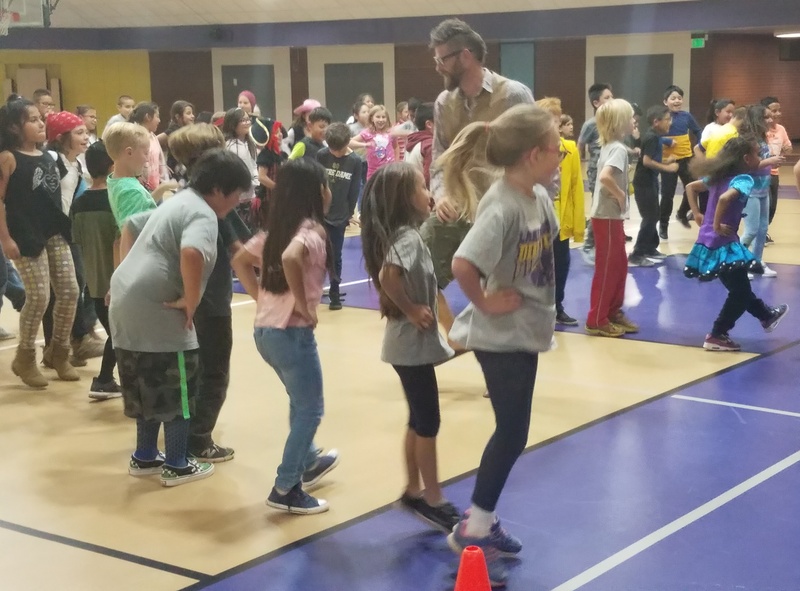 Previous story Family Nature Night at LCIS! – We Are Trying This Again!